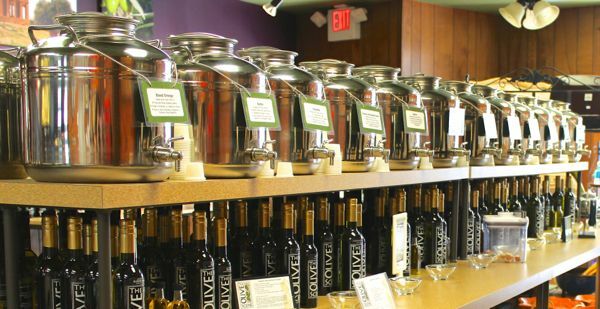 It may seem strange to think of olive oil as healthy, as it's still a fat. But it contains compounds that help keep your heart healthy, cholesterol down, and can even regulate blood sugar. It has countless other health benefits that are still being explored, but connections have been made between olive oil consumption and the prevention of strokes, cancer, Alzheimers, and more. Read more from the Mayo Clinic, Medical News Today, The Cleveland Clinic, and Live Science. Learn more about using olive oil in your recipes in our Cooking With Heart-Healthy Oils and Baking With Olive Oil articles.